Kensington Park is the newest and most exciting condominium development to be built in Maple Ridge! 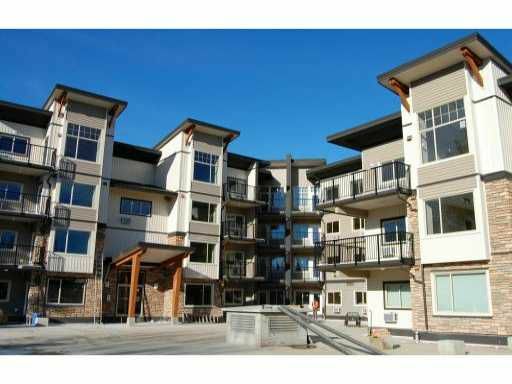 A Quadra Homes masterpiece, this property is centrally located in DT Maple Ridge, close to all shopping, restaurants, recreation facilitiesand incredible hiking trails. Surrounded by breathtaking views of the Golden Ears Mt range, Mt Baker, Burnaby Mt and Westwood Plateau. Features state-of-the-art sound-reduction construction and all high-end finishings are included... there's nothing to upgrade, just move in and enjoy! Grand opening is January 29th at 10am, with occupancy scheduled for early Spring. Don't miss out on this rare investment opportunity or the possibility to call one of these properties HOME!